Celebrate the end of sugar season with our annual Pancake Breakfast. 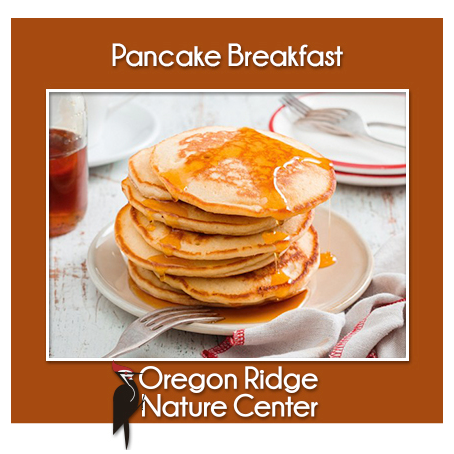 Enjoy a stack of hot cakes drizzled with maple syrup with grilled sausage, orange juice, milk or coffee. Raffles, music, more!